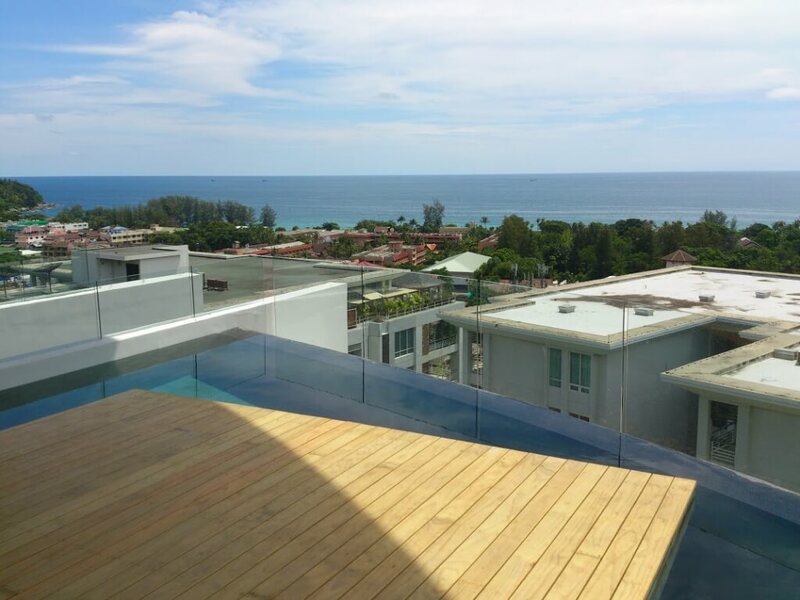 For anyone looking at the most desirable area of Phuket for comfortable living, Karon is an area which is hard to beat. 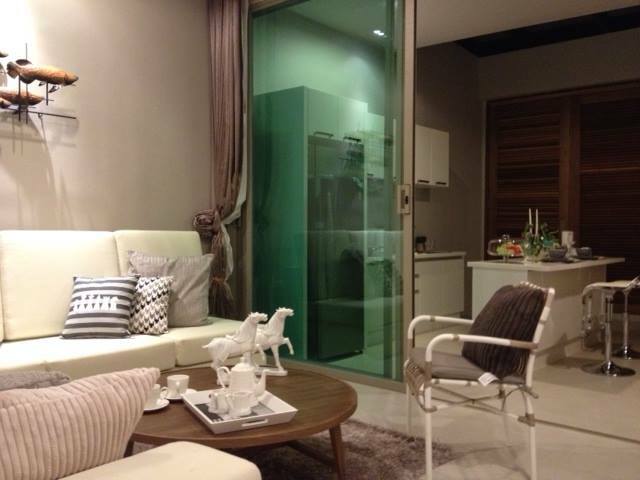 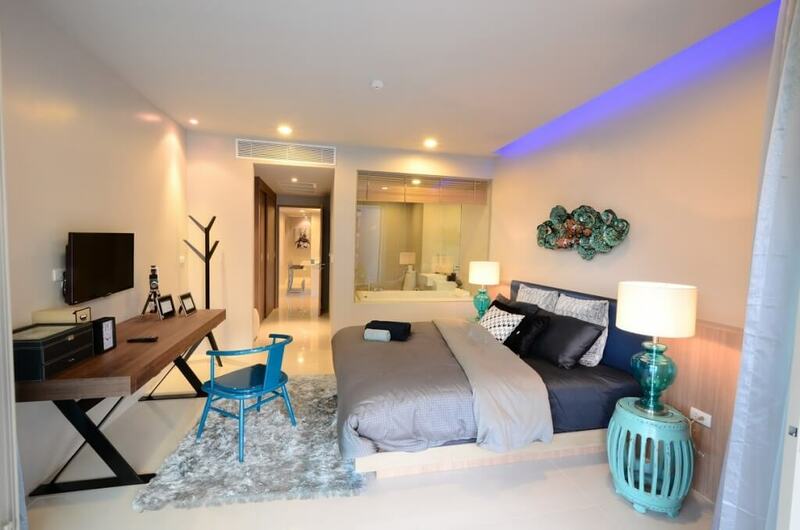 Located just ten minutes’ south of lively Patong Town, Karon has a more sedate and upmarket feel to the area. 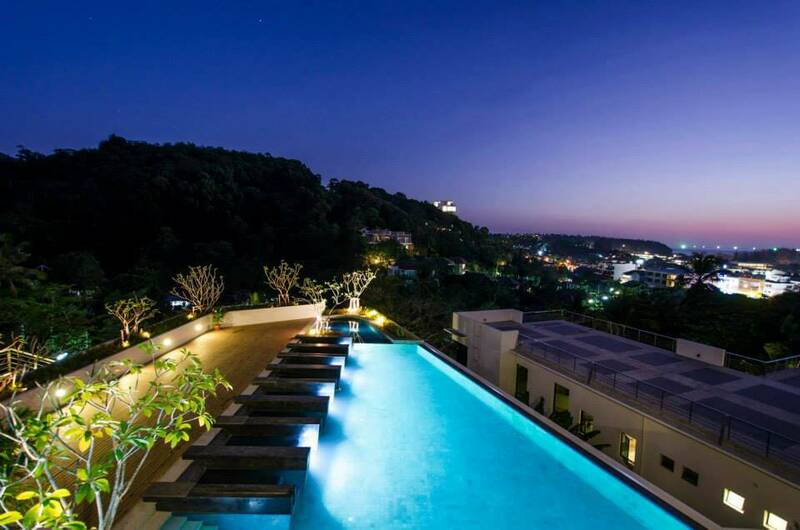 If you want to enjoy the nightlife and many shopping options in Patong, it is a quick journey to get in and out. 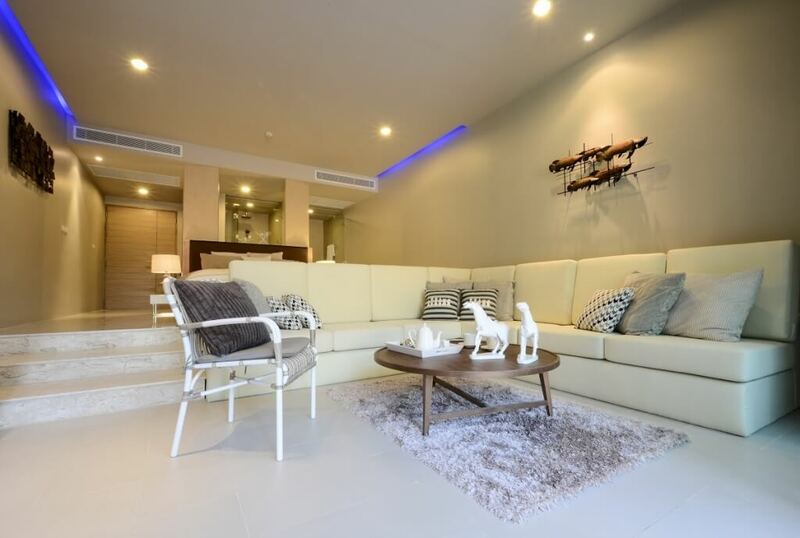 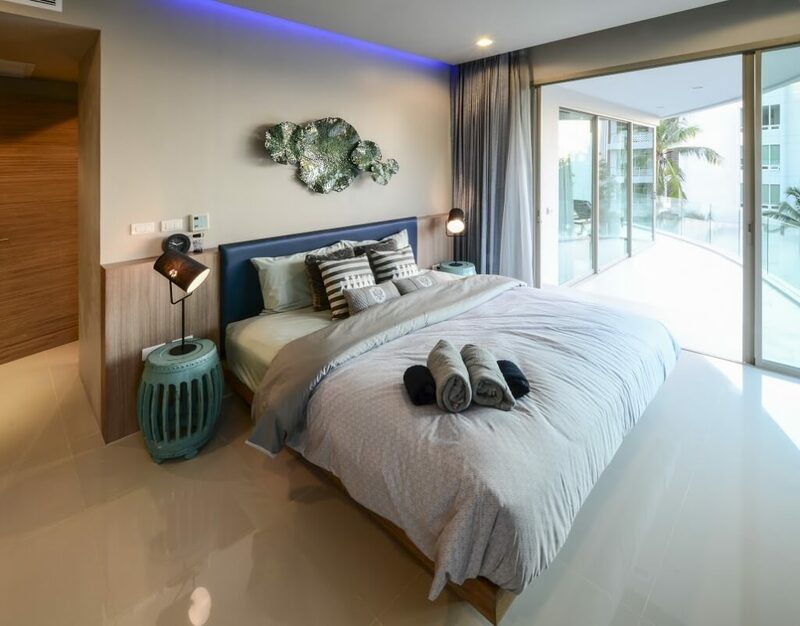 However, there are more than enough dining and shopping options available right in Karon that residents here don’t need to make the trip that often. 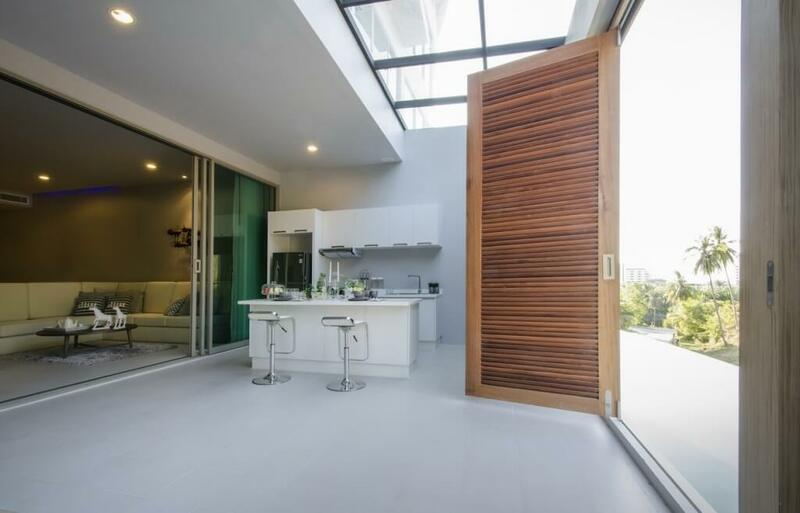 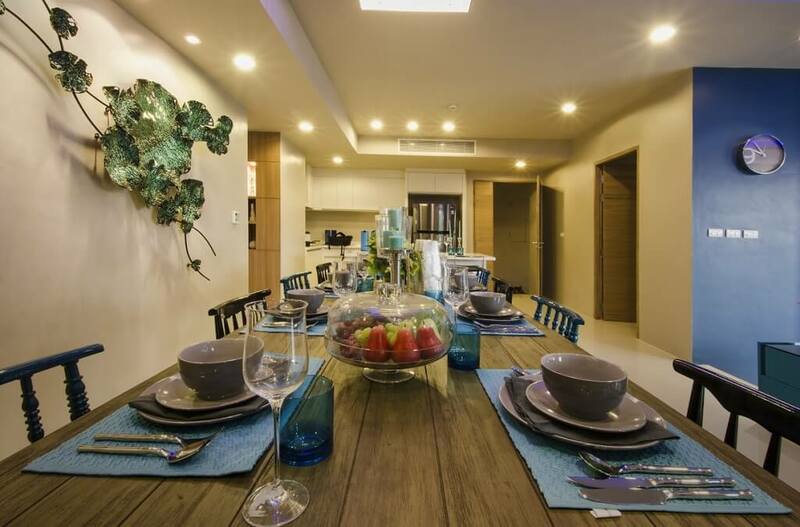 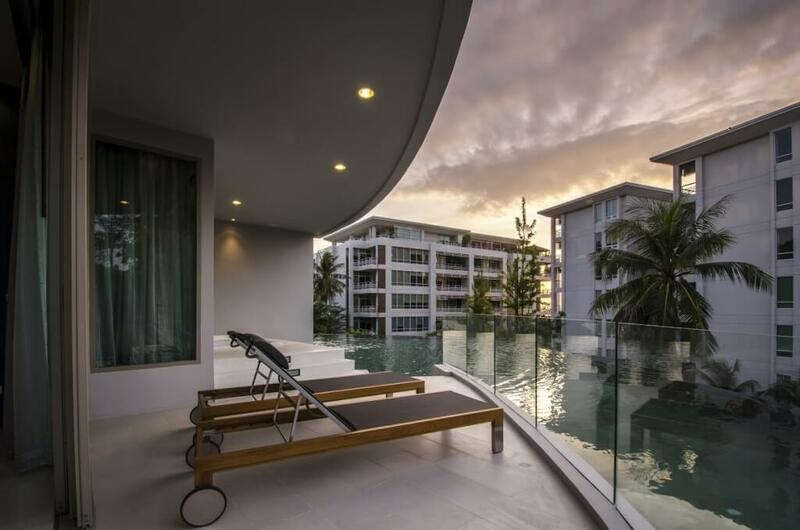 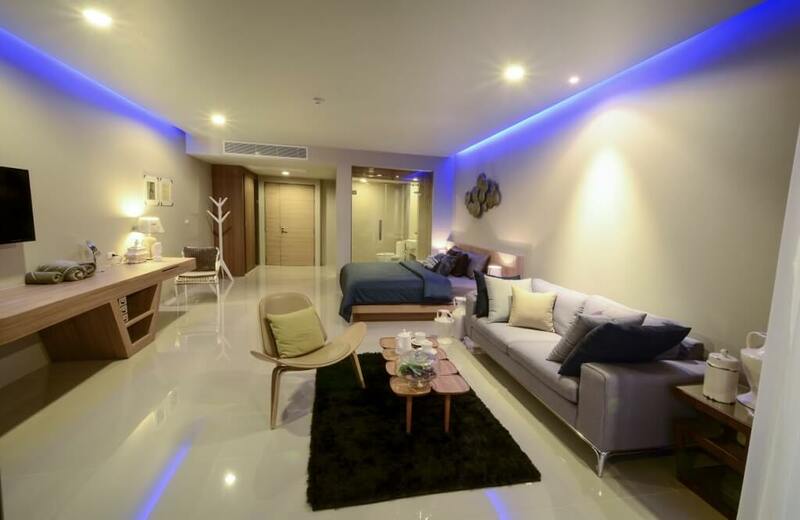 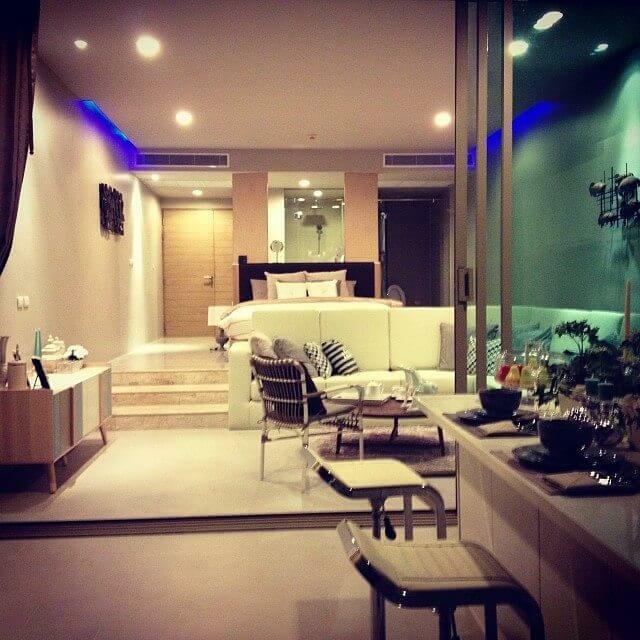 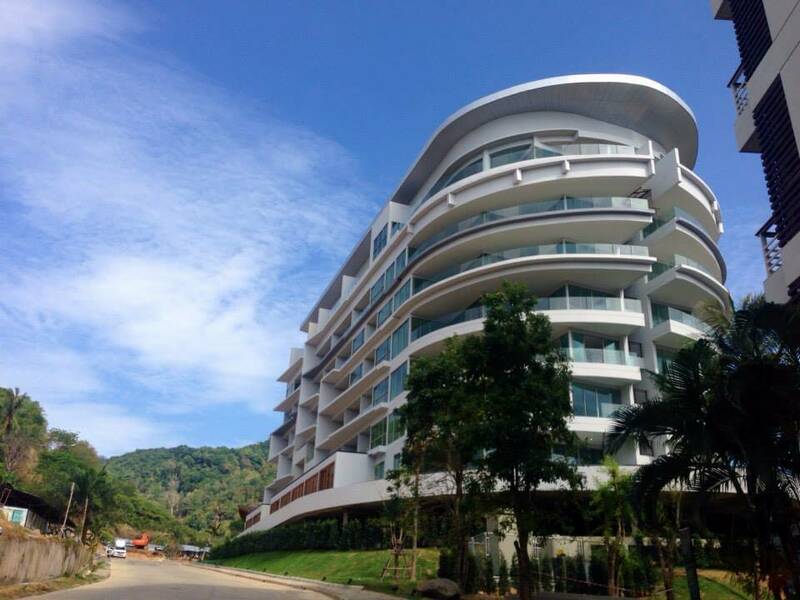 Karon Hill is a suitably upmarket address within an upmarket location as Karon. 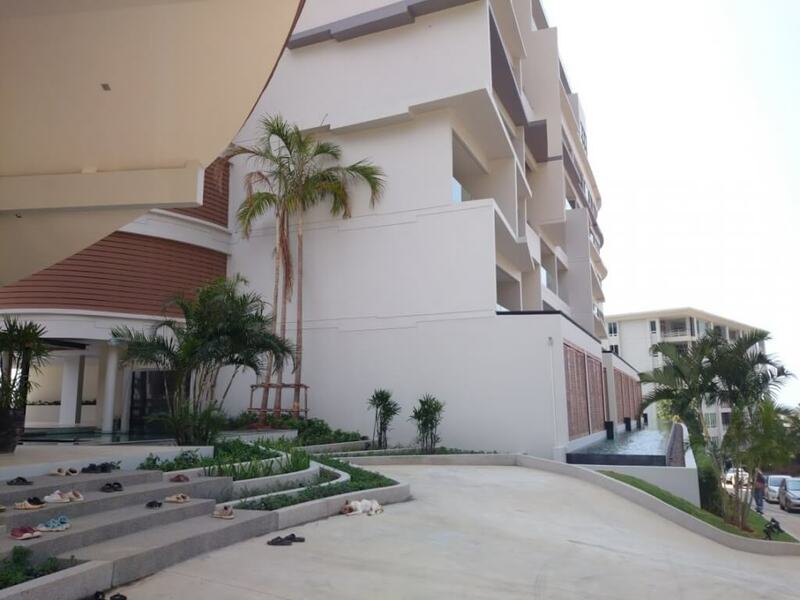 As the name of the development suggests, it is located on the slope of the green hills that rise sharply above the town. 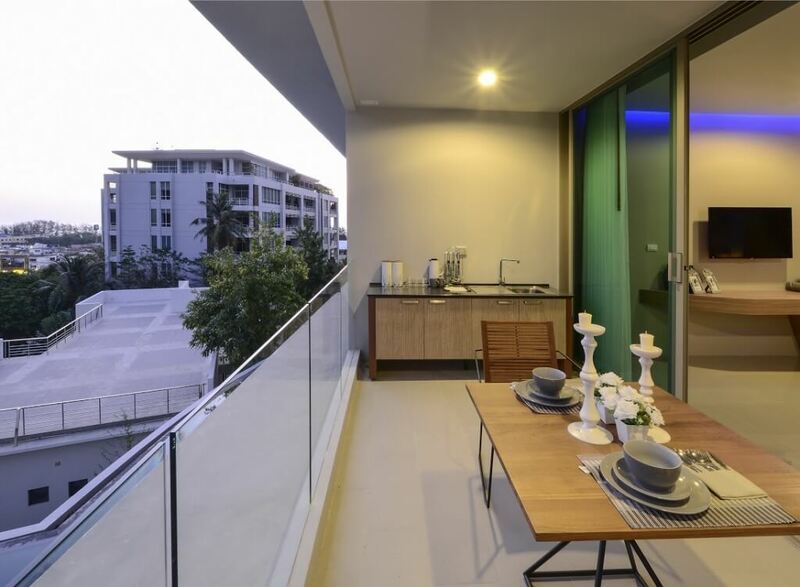 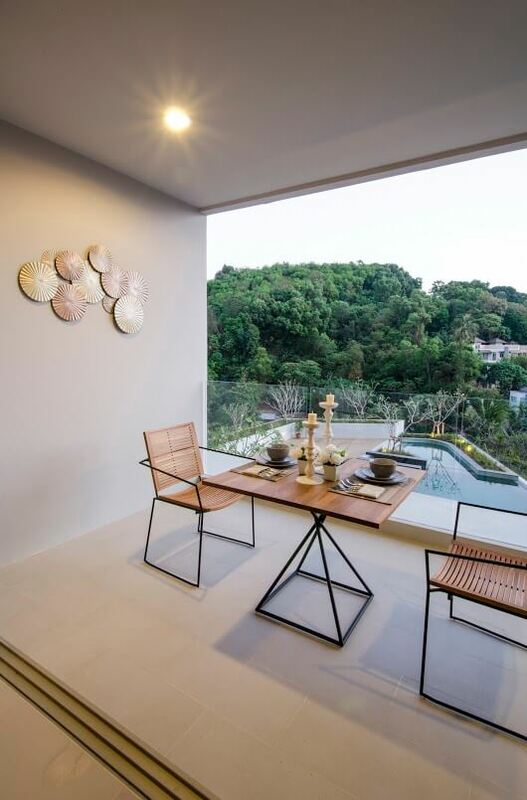 This location ensures that there are beautiful views from the majority of apartments on the development – either of the Andaman Sea below, or the hillside which surrounds the project on its other three sides. 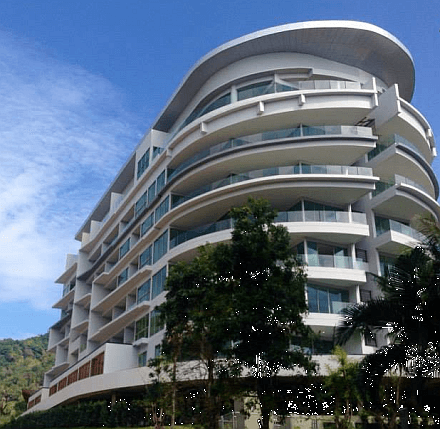 Despite its location above the town, the beautiful, wide and mostly empty beaches of Karon are a mere 300m from here and there are also a wide assortment of shops and restaurants within easy walking distance. 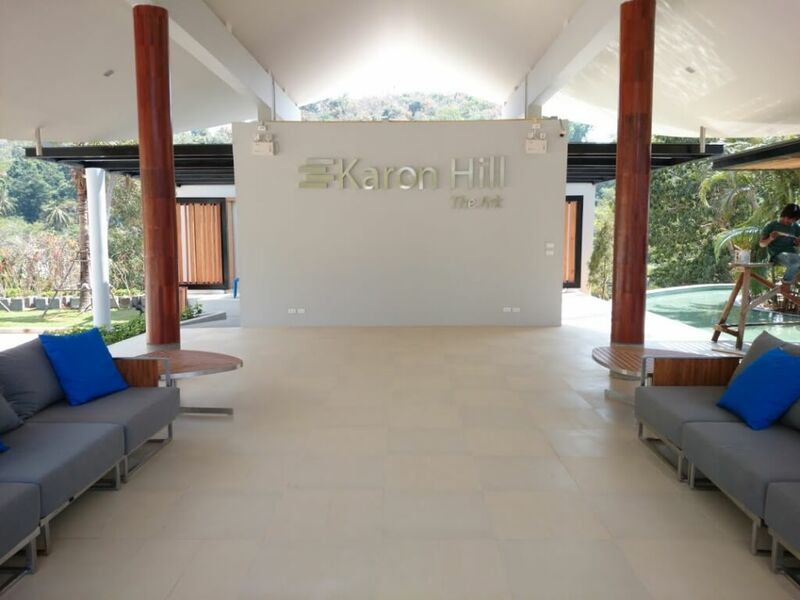 Karon Hill is a mature development where the first two buildings comprising the project, known as the ‘Palm’ and ‘Pine’ buildings, were opened in 2011. 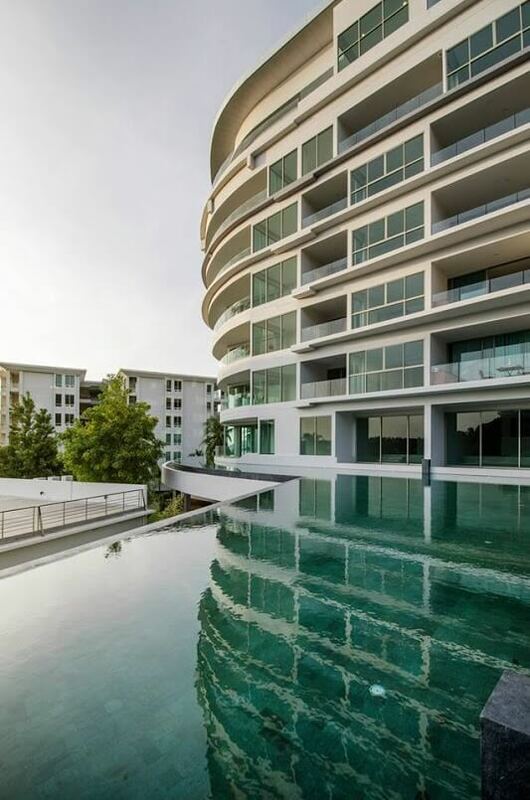 The latest building is The Ark, an innovative and iconic seven-storey building which takes its name from the shape of the building, which shares the same rounded lines as a ship. 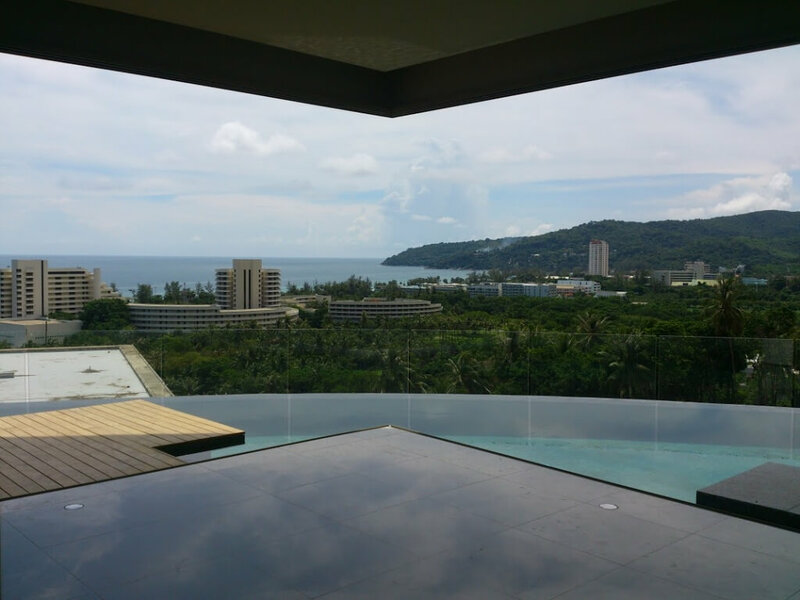 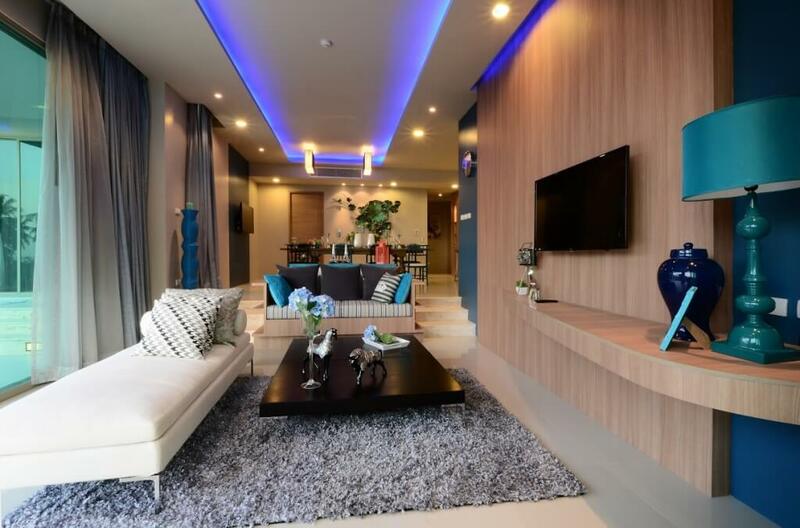 The three buildings which comprise Karon Hill are located on a huge plot covering 17 rai, which ensure that the entire project is surrounded by beautifully landscaped gardens. 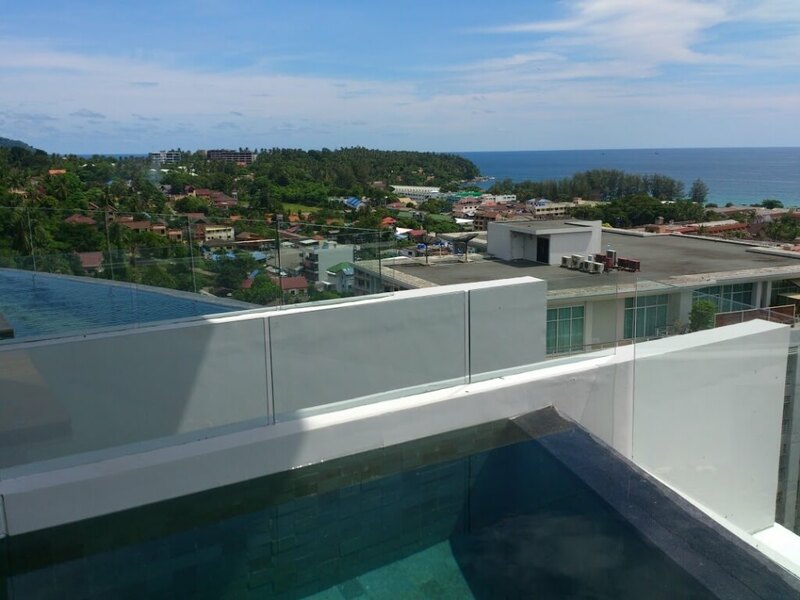 All of the apartments at The Ark are significantly larger than is the norm with majority of newly launched condo developments on Phuket today. 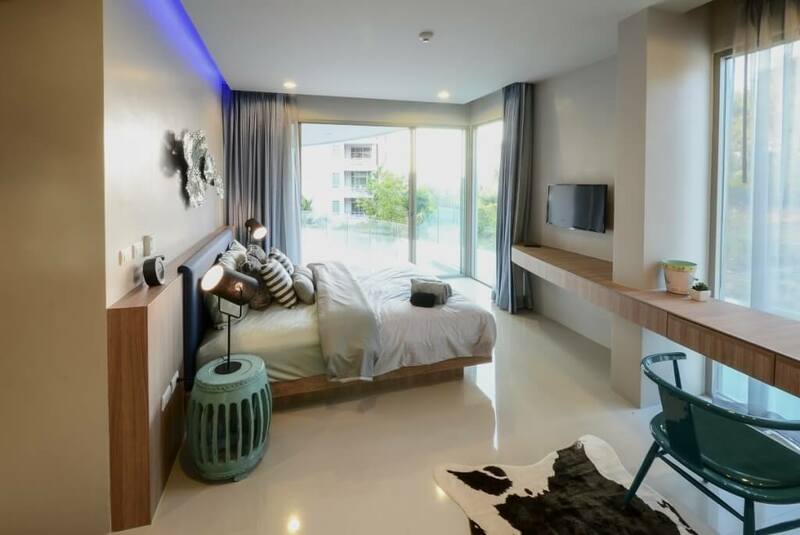 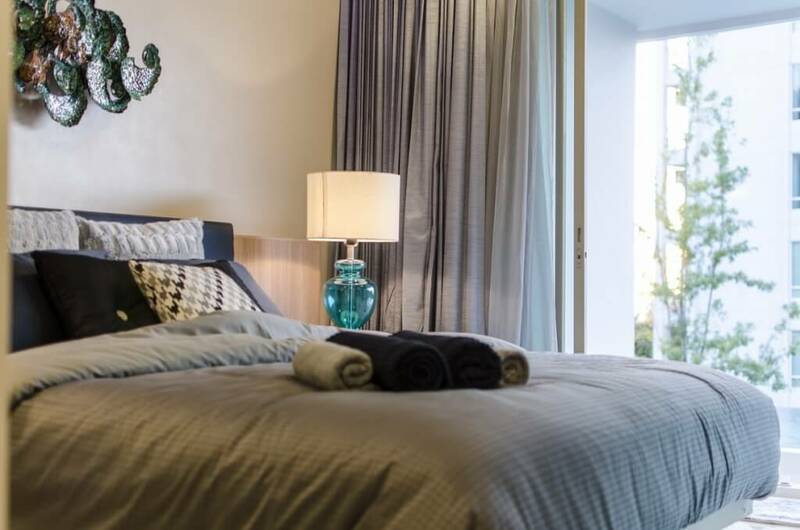 The smallest size of apartments are large 55.13m2 studios, where there is availability on all floors. 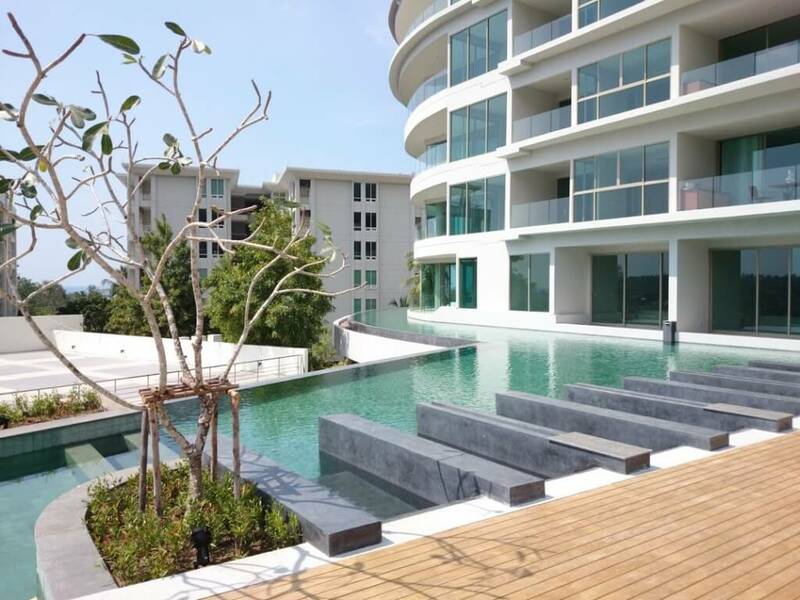 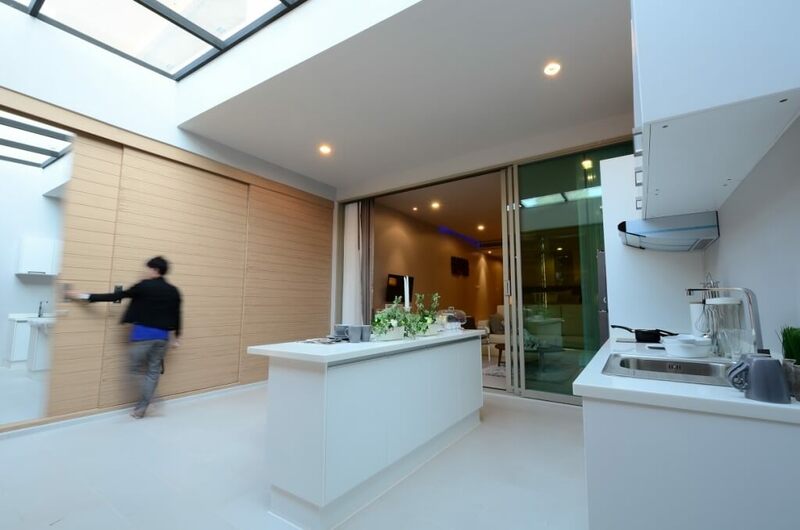 The studios on the ground floor, all of which come with direct pool access, are larger still, at 70.4m2. 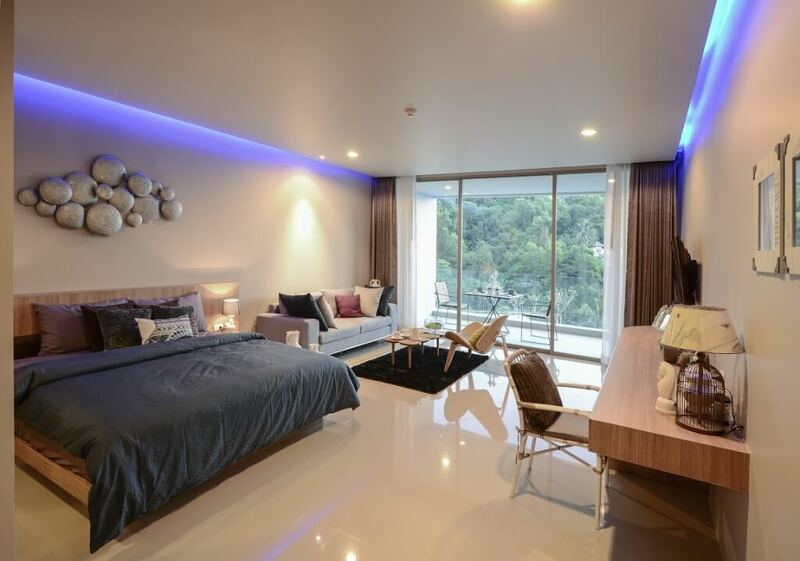 One-bedroom apartments are only available on the sixth floor, with a choice of either 84.21 or 89.27m2 in sizes. 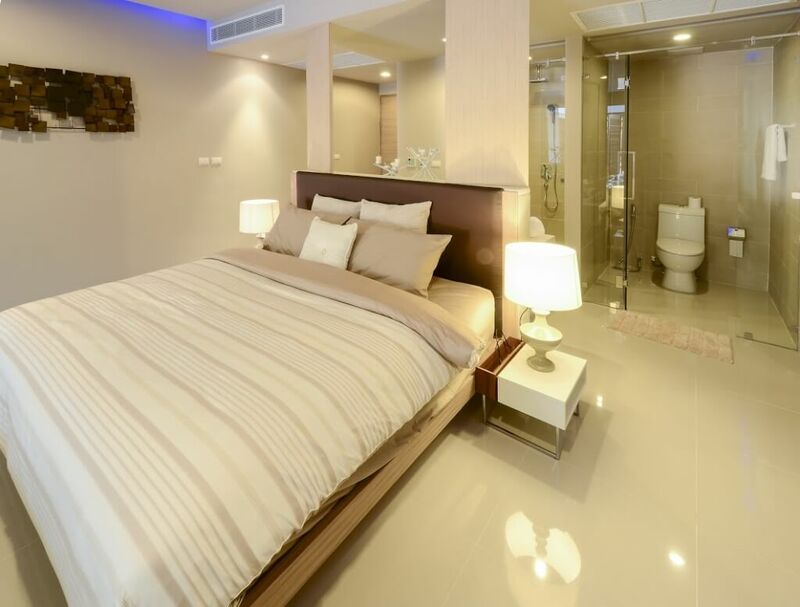 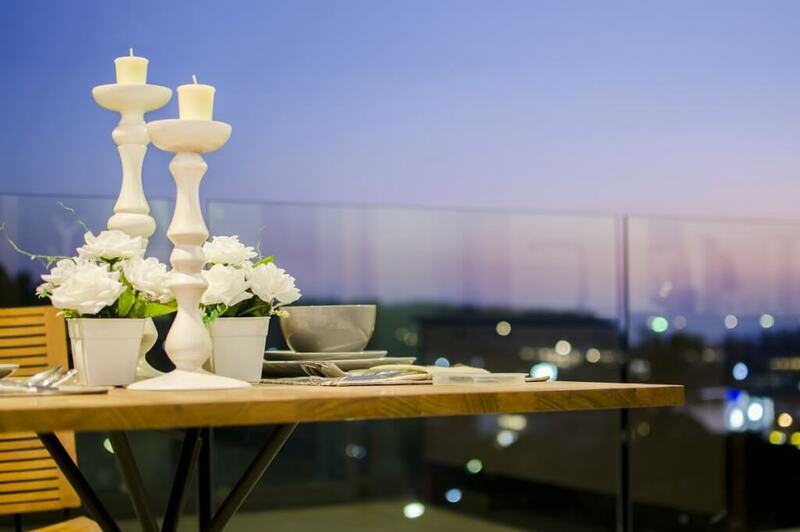 Those interested in a two-bedroom/two-bathroom apartment have a wide variety of options to choose from though, ranging from a more modest 83.85m2 unit right up to massive 263.3m2 penthouse units, which come complete with private rooftop pools. 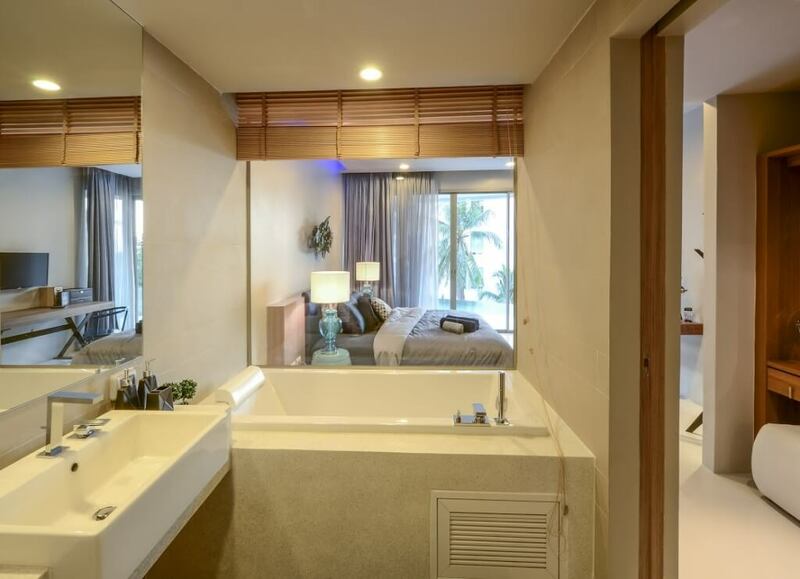 Several of the two-bedroom options feature jacuzzis. 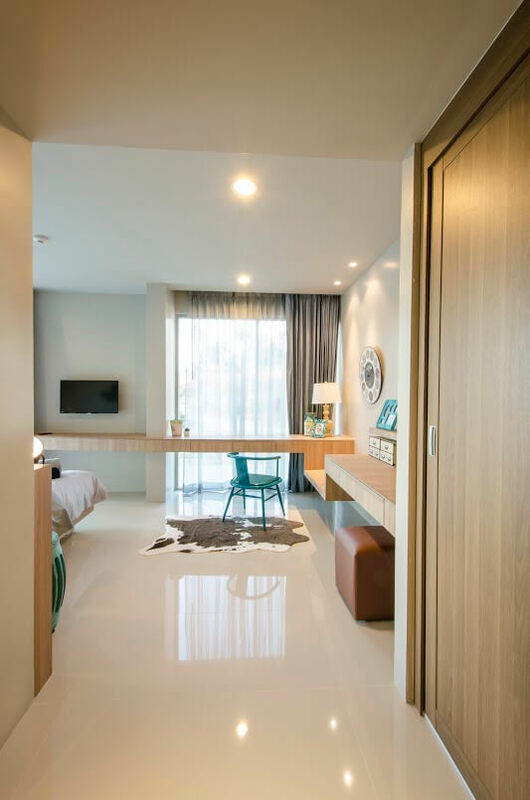 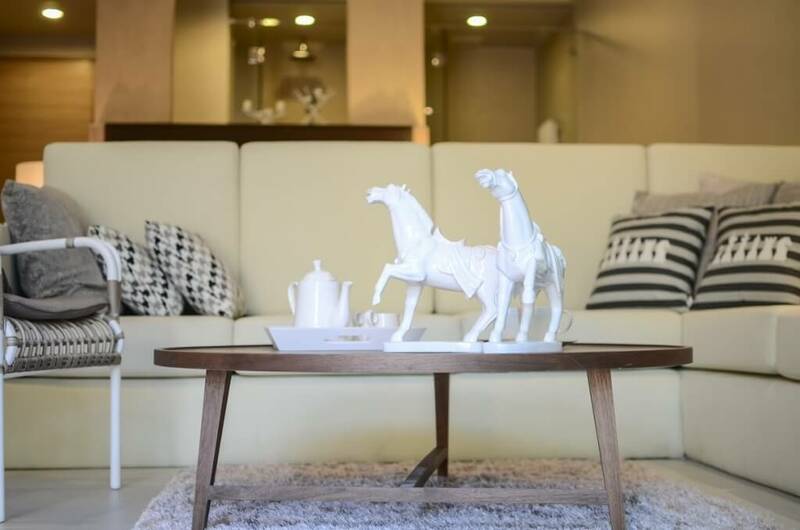 The amenities at Karon Hill are as high-class as the apartments themselves, with several pools on the complex to choose from, including one that surrounds all of the ground floor units at The Ark. 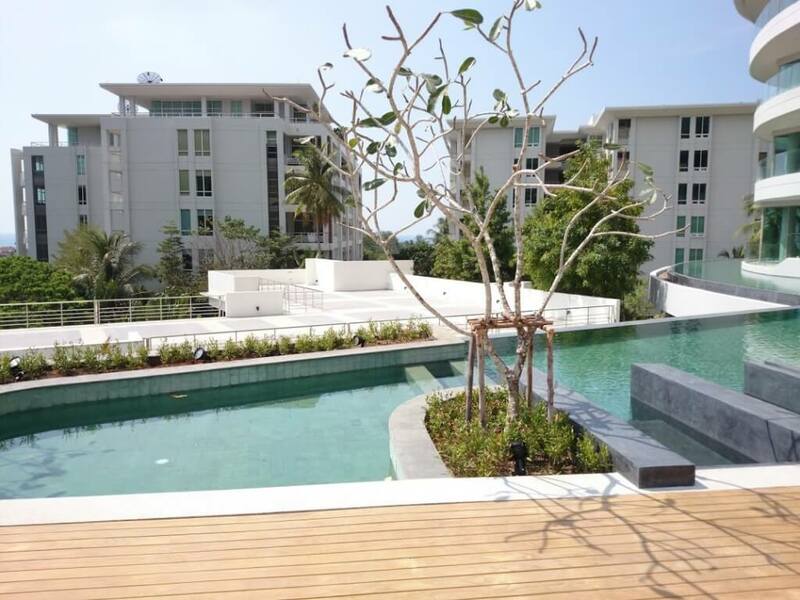 Another pool is available at Karon Hill’s ‘Banyan Tree’ clubhouse, which also features a fully-equipped fitness centre and the on-site restaurant.